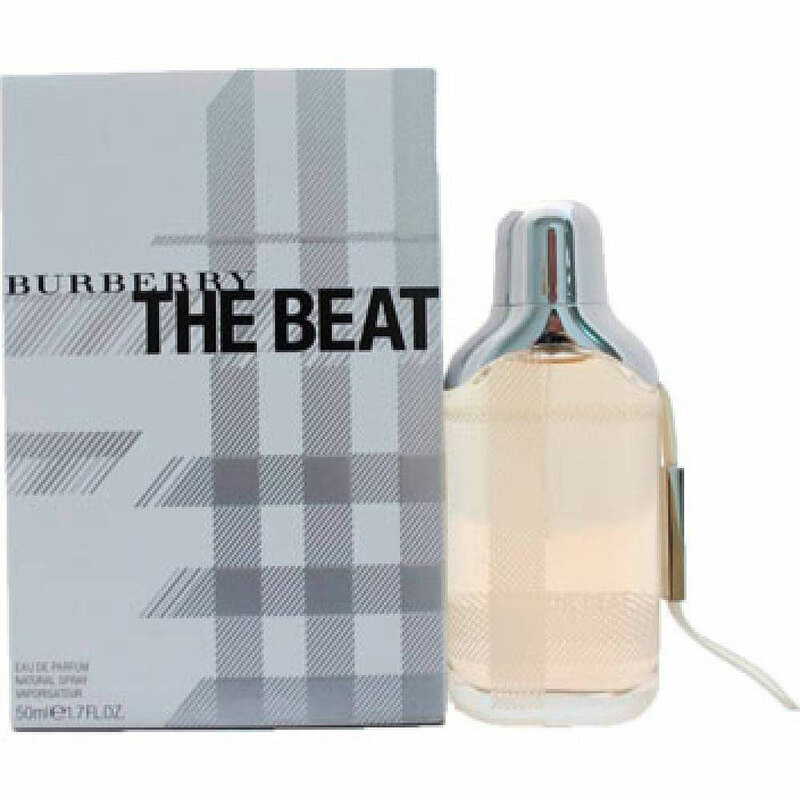 The Beat for Women by Burberry is a Aromatic fragrance for Women. The Beat for Women was launched in 2008. The Beat for Women was created by Olivier Polge and Domitille Berthier. Top notes are black pepper, citron and violet; middle notes are geranium and thyme; base notes are vetiver and woody notes.